The 2005 Masseto is a fabulous choice for drinking now and over the next decade or so. Now at ten years of age, the 2005 has developed beautifully in bottle. Lithe, delicate and perfumed, the 2005 shows the understated signatures of the cool, late-ripening year in which the harvest wrapped up on September 30. Only 2010 and 2014 have been brought in later. 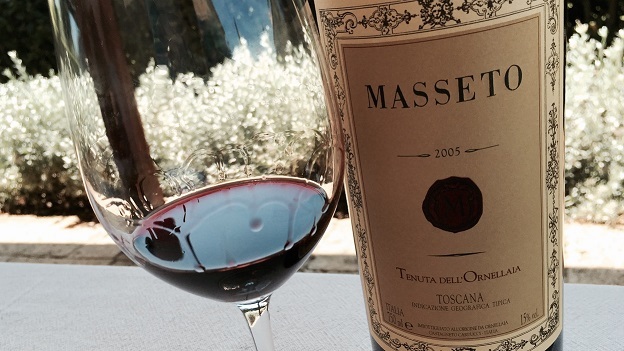 This is the best showing yet for the 2005 Masseto, a wine that has been striking since I first tasted it years ago. Masseto’s fame has been built on its showing in extraordinary vintages, but to me it is the wine’s performance in less than stellar years such as 2005 and 2002 that truly places it among the world’s finest wines. 95/Drinking window: 2016-2026.